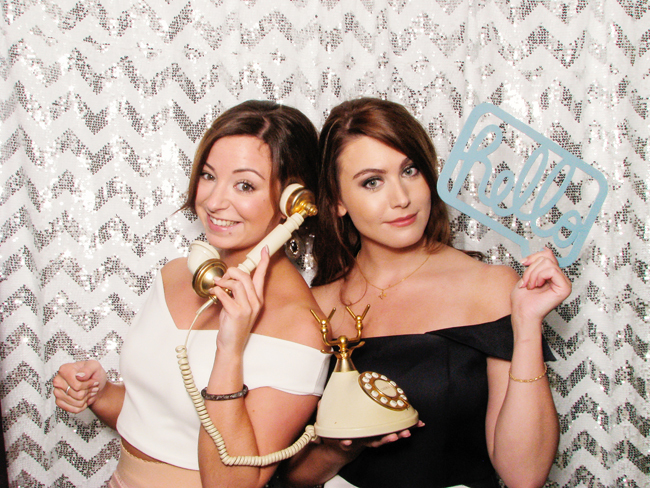 Join the Fun with our Stylish Photo Booth, perfect for Weddings, Parties, Proms or any event! We believe most importantly that being professional photographers makes us a little bit different. We’re used to working at weddings and understand how important the little details are that go into making it special. That’s why we offer a bespoke service with options of backdrops, quirky props, guest books and superior quality prints. 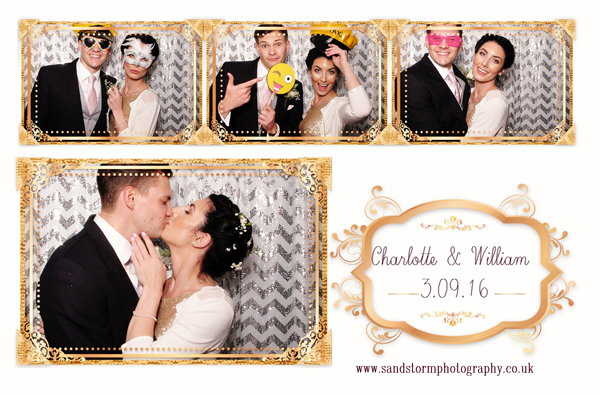 We’re confident that the quality of our photo booth images, our level of customer service and overall experience is the best around! Perfect for weddings, parties, school proms, corporate events. Our photo booth and an ideal way of capturing and sharing the fun and enjoyment of your event. With fabulous design inside and out, our booth will fit into your stylish wedding or party perfectly. Our stylish photo booth is fully enclosed and designed to fit up to 10 guests, plenty of room for a party! Our 6×4 prints are unlimited of studio quality and can be printed as individual images. Quirky props. The latest sequin backdrops. Online gallery. Facebook gallery. A presentation usb of all images ready for print after your event. Your own professional friendly attendant! We are lucky to be recommended by many local hotels, Whirlowbrook Hall Sheffield, Ringwood Hall Hotel Chesterfield, Hassop Hall Derbyshire, Mecure St Pauls Sheffield. *Why not combine your photo booth with our wedding photography and receive a discounted price. We can travel to your event in other areas- just ask!